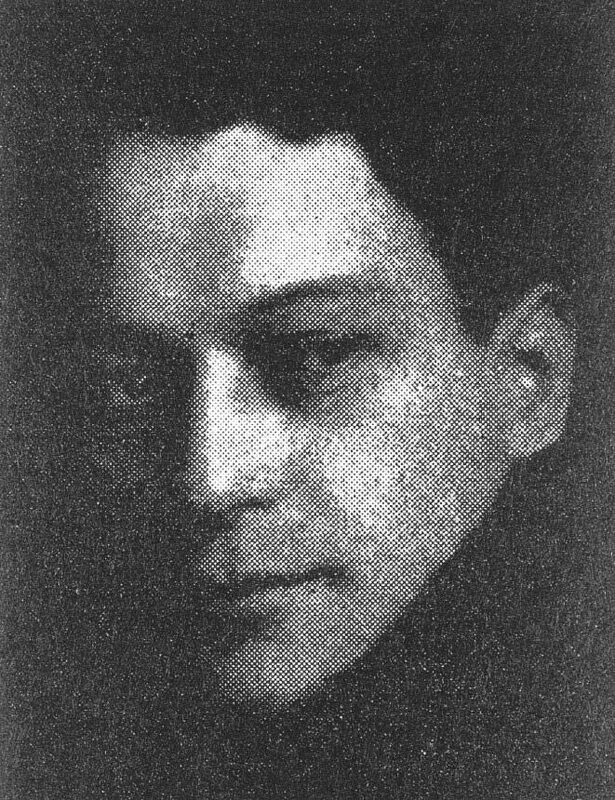 Ignacy Hirszfang soon left Kielce and joined the artists’ community in Lodz where his technique and his watercolors became well known. Before coming to France, he studied painting at the School of Fine Arts in Krakow. Once he finished his studies, he traveled several times to Paris, Krakow, and Warsaw, where he exhibited his work, together with other painters. He asso ciated with writers and journalists in Warsaw. In 1939, he settled in Paris and later left for the south of France. In Poland, he often painted the Kazimierz neighborhood in Krakow, which Alice Halicka also depicted. 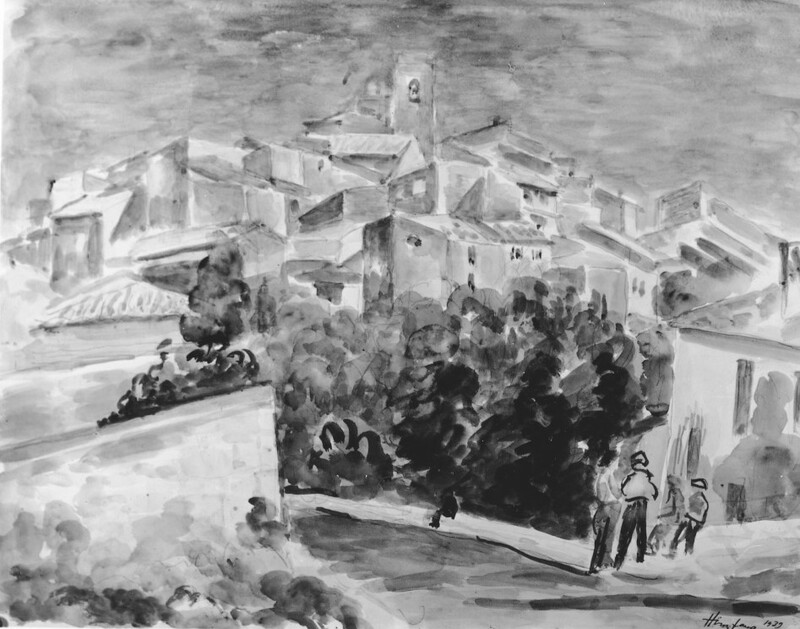 In France, he was amazed by the light in Saint-Paul-de-Vence and painted landscapes at twilight. Hirszfang hoped that he would not be arrested as he had a heart condition. A doctor in Nice gave him a certificate proving that he suffered from a serious illness. He dreamed of going to the United States and tried to get an American visa. In August 1943, he was arrested by French police officers in the south of France. He was deported in 1943.